Bookworms, you might want to start saving as early as now so you're all set for this can't-miss book fair coming back to Manila: The Big Bad Wolf Book Sale will be back at the World Trade Center from February 22 to March 4. The best part? It will be open for 24 hours during the entire run, so you don't need to worry about missing out on the chance to score your favorite books! The Big Bad Wolf Book Sale made local bookshelves overflow when it first came to Manila in 2018. It started in Malaysia in 2009 and is already well-known in countries like Indonesia, and Thailand. 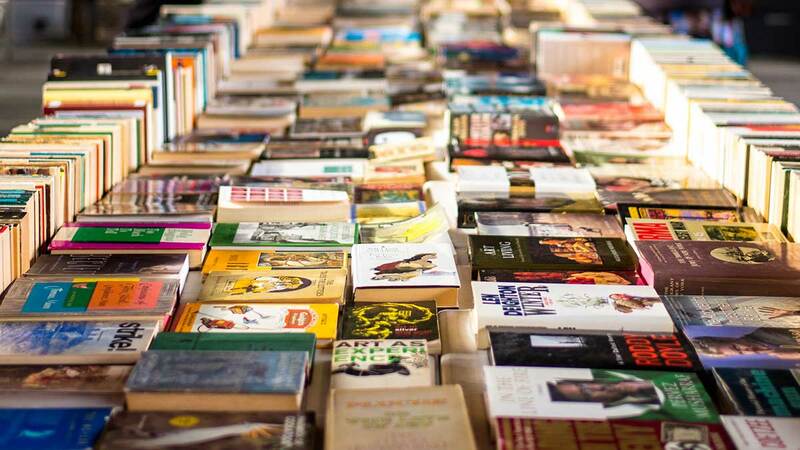 This year, the sale returns with as many as two million new books with better discounts at 50 to 90 percent.